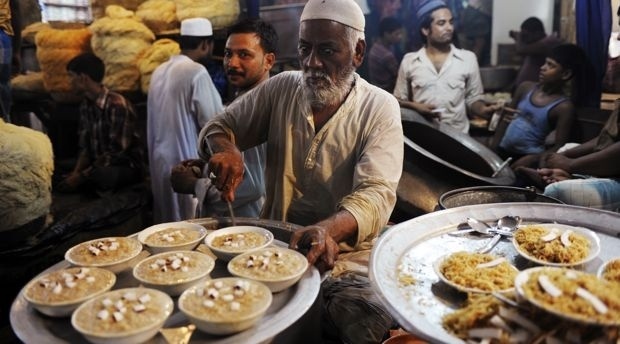 HOME / TRENDING / DO NOT MISS THESE 7 FINGER-LICKING FOODS THIS EID – EID MUBARAK! Eid-ul-Fitr, not only in India, but all over the world is not just celebrated as a ‘fast breaking ceremony’. It is celebrated as a festival with great sincerity and enthusiasm. The highlight of this festival is its luscious and flavorful dishes. Sheer Korma – Much popular and traditional breakfast for all Muslims. It is served to the guests on the morning of Eid. 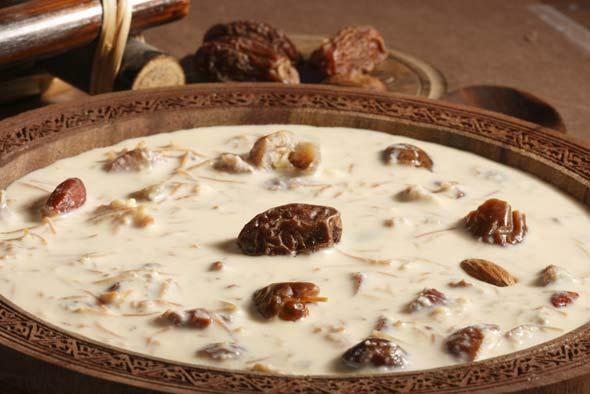 Literal meaning of it: Sheer - sweetened milk, korma – dried dates. 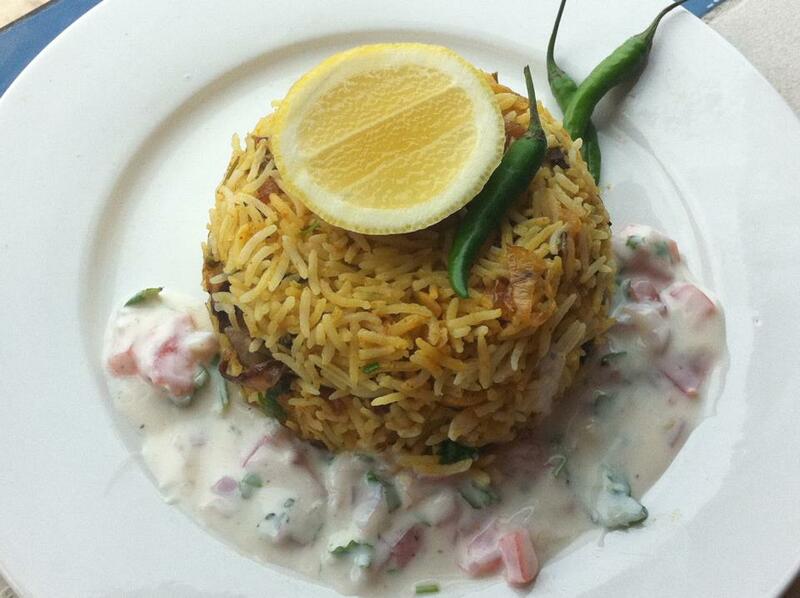 Nawabi Biryani – Be it Hyderabadi or Nawabi, biryani is loved all over India. This biryani is tagged as ‘Nawabi’ for the simple fact that it has a liberal usage of raisins in it. Rich textured non-vegetarian dish adds tremendous value to the Eid menu. 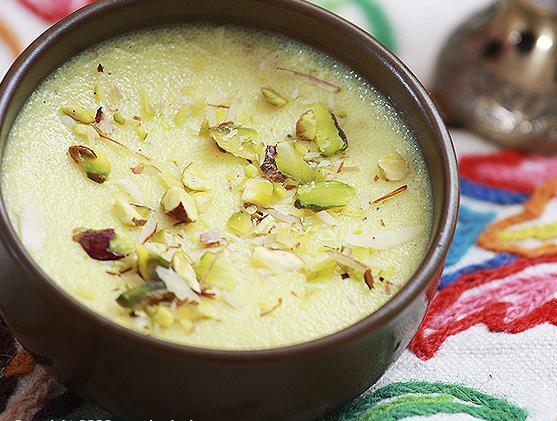 Badami Phirni – This delicacy is sweet in taste and ‘badami’ in flavor. Prepared with loads of almonds, milk and sweetener. Got a sweet tooth? This dish will just not let you escape. Nihaari Gosht With Vaqri Paratha – Nihaari is a staple and a must at every Muslim feast. 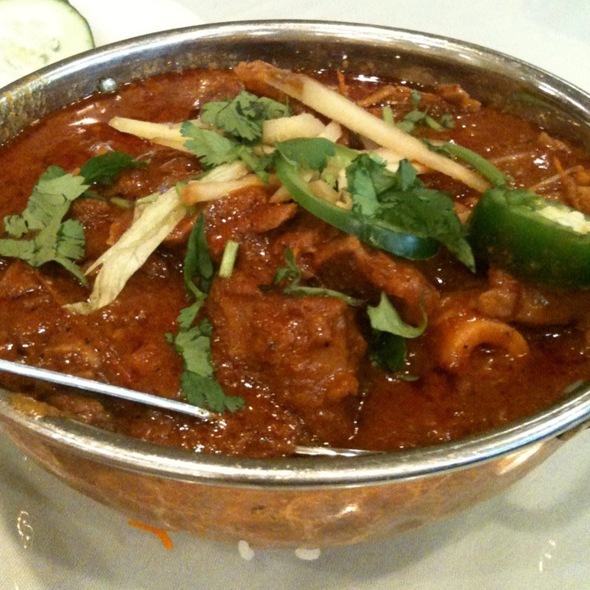 They team this feisty mutton dish with varqi parathas which takes them straight to foodie heaven. 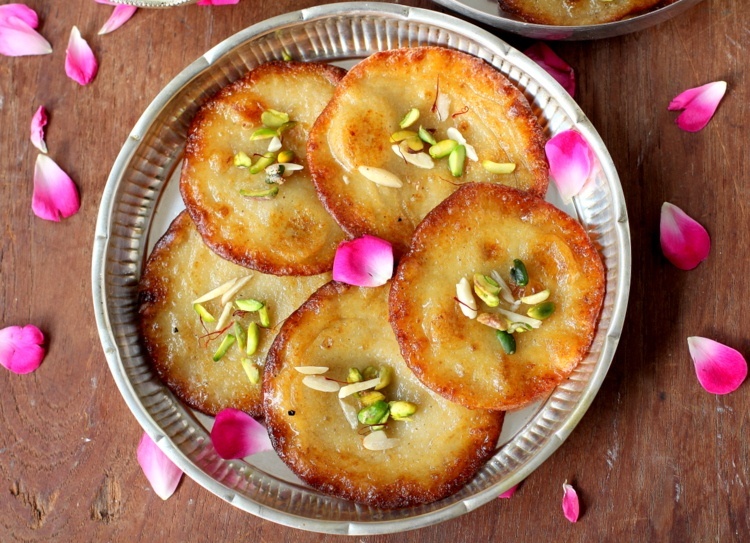 Sufi Malpua – The difference and the specialty about the Sufi Malpua is that it’s cooked with special ingredients which includes kesar, maida, sooji and condensed milk. The fragrance of this dessert is enough to make you fall in love with it. Galouti Kebab – Kebabs are every non-vegetarian’s first choice. 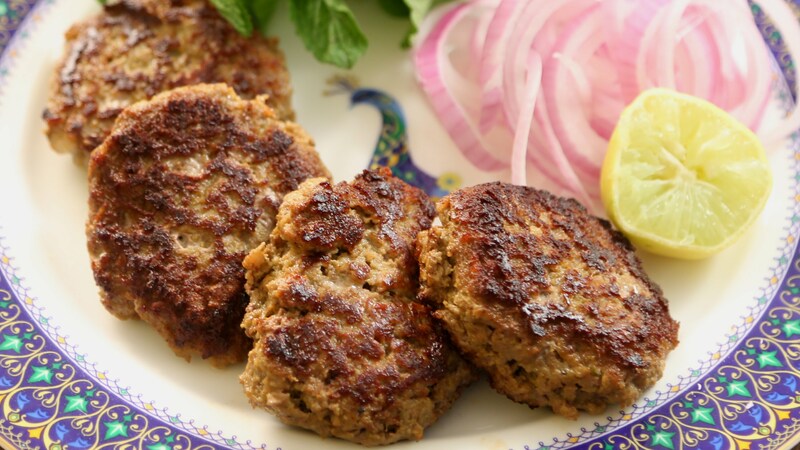 This Galouti Kebab is tender, minced meat which is cooked in Awadhi style. These flavorsome kebabs are perfect for the Eid celebration. 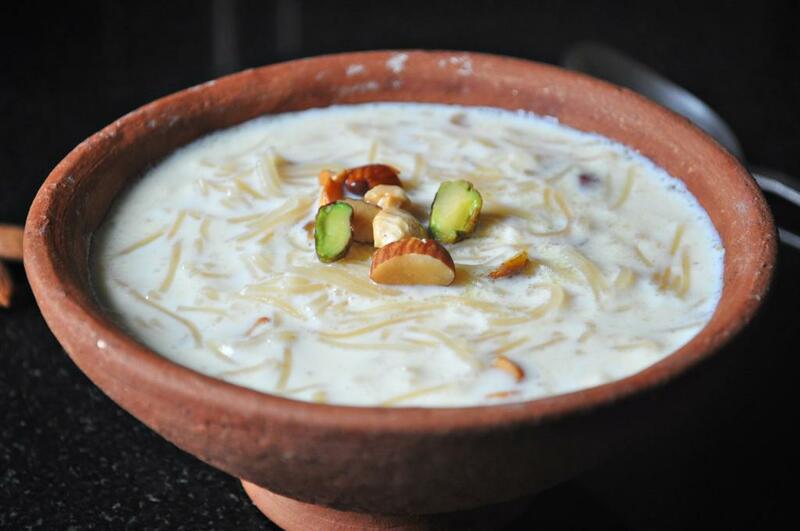 Seviyan - This dish is made using milk and vermicelli. It is not only popular among Muslims but Indians also love to cook it. Seviyan has a rich sweet taste and the effort used to make this dish is very less and is easily cooked.